Do you wish a fantastic, fun birthday party for your child didn't have to end with bags of trash going to the landfill? Do you wish everything you need for your child's special day could be delivered right to your door? 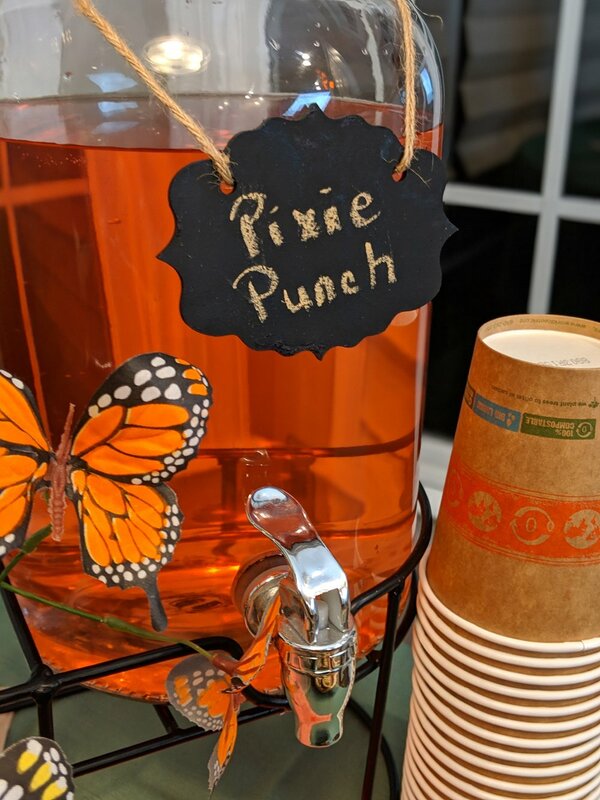 Do you wish that planning an eco-friendly birthday party for your child didn't take so much work? Do you wish you could show children that a birthday party doesn't have to create tons of plastic waste? Thank you for inquiring about a Greenish Party! Someone will respond to you soon. 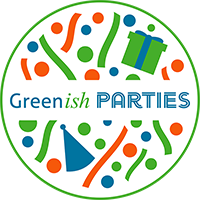 Follow Greenish Parties on Instagram and Facebook!